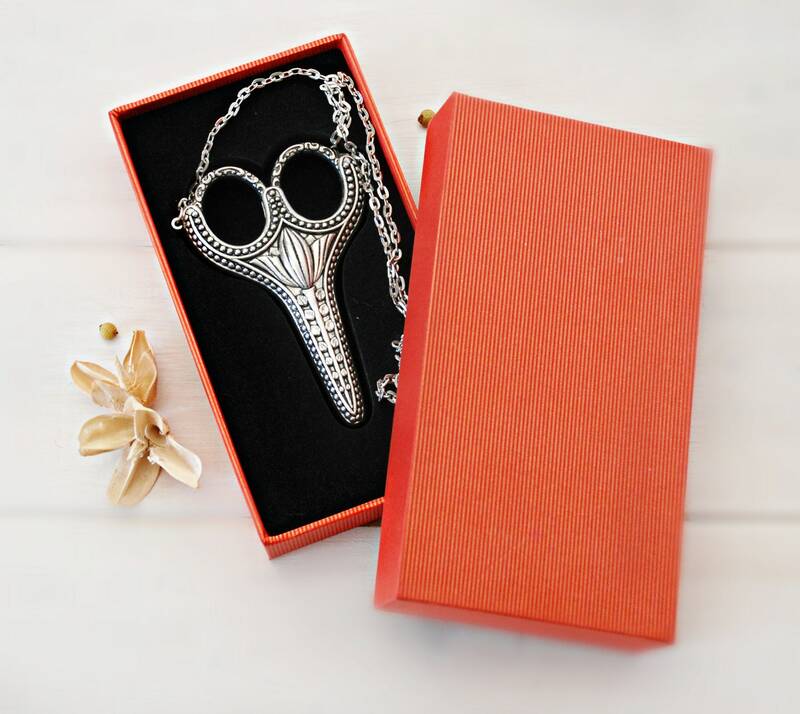 This super cute scissors come in a lovely Necklace Case and come with the red box shown in image #3, perfect for gifting! These little shears are very sharp – perfect for cutting thread, ribbon and other textiles, without becoming dull. Also make them ideal for embroidery! Yes, you can also use these to cut Crafty's wool felt! 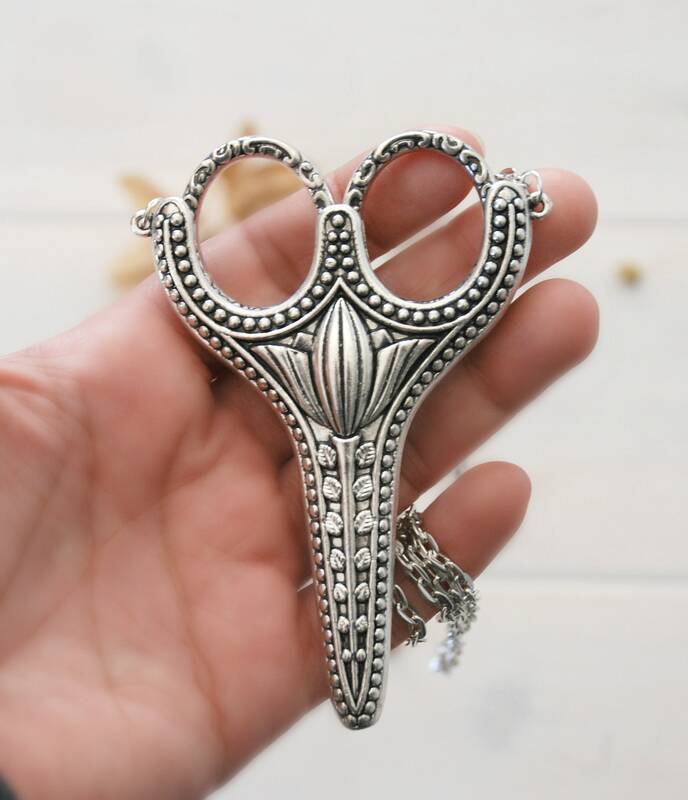 ✂ Qty = 1 Pair of Scissors with Necklace Case inside Red Box. So cool, great quality, thank you for nice product. Very helpful while moving around my sewing studio. 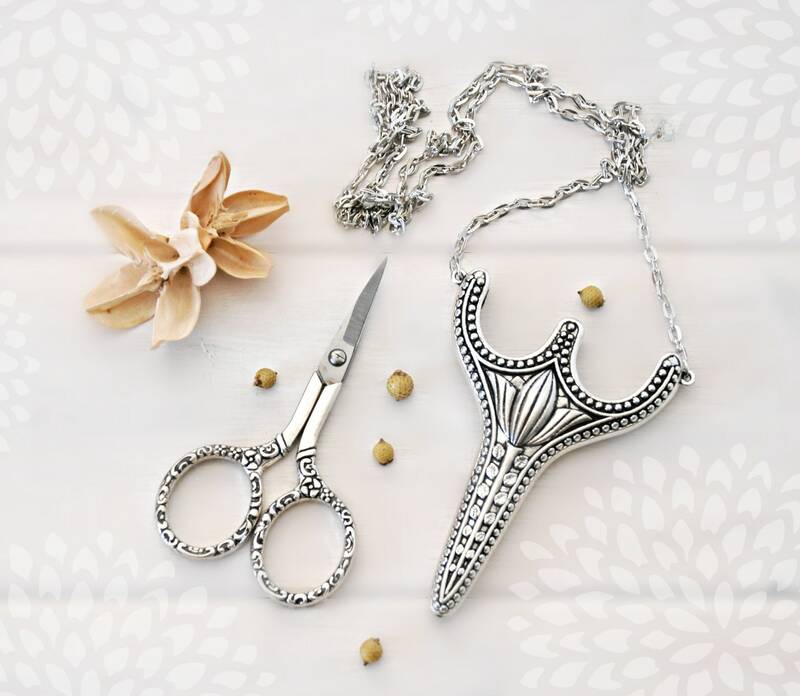 Never be without your scissors! Just beautiful, my mother is going to love this. Thank you. Love them! Arrived very quickly!